Monaco’s reluctance to sell their star players has forced Manchester United to look at PSG’s Serge Aurier, as their chances of signing Fabinho grow slimmer. Despite offering an extension to Antonio Valencia, Jose Mourinho is looking to strengthen the right-back position, with Paris Saint-Germain defender Serge Aurier in his sights. 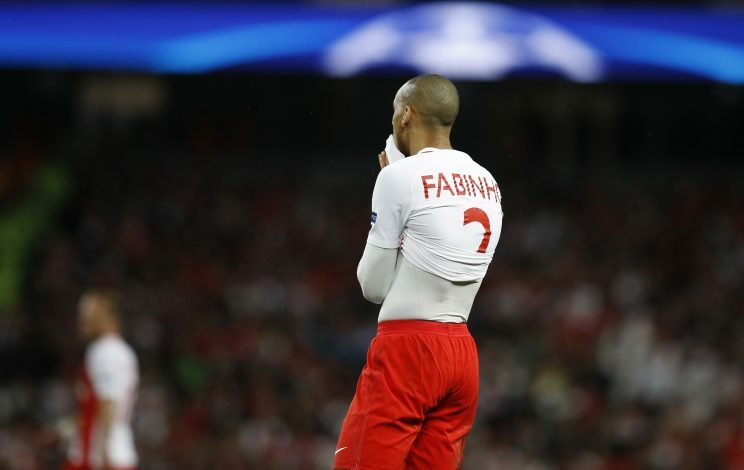 According to Independent, the Portuguese coach wanted to sign Monaco’s Fabinho as a long-term replacement for the 31-year-old Ecuadorian full-back, but a deal seems unlikely, because the French Champions are keen to shut the shop. The emergence of Thomas Meunier, along with several disciplinary issues, have made Aurier the second-choice right-back at PSG. The Ivorian started his career at Parc Des Princes as a key player, but his attitude off and on the pitch has had a massive bearing on his current circumstances. Notably, the player was seen smoking shisha and cursing his former coach Laurent Blanc in a video on YouTube – an action that saw him suspended for quite a few weeks last season. 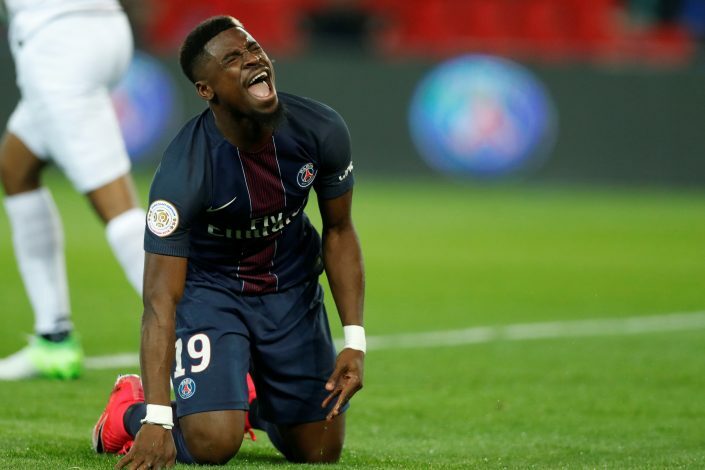 Manchester United are trying to make the most of the unpleasant relationship between Aurier and PSG. The Red Devils are hopeful of striking a deal in the region of £25 million, which would be much cheaper than the valuation of Fabinho. Recently in a press conference, Jose Mourinho confirmed his intent of signing two more players during the ongoing transfer window. After signing a right back, the Portuguese will also look to sign a midfielder with players like Matic, Dier and Verratti linked.